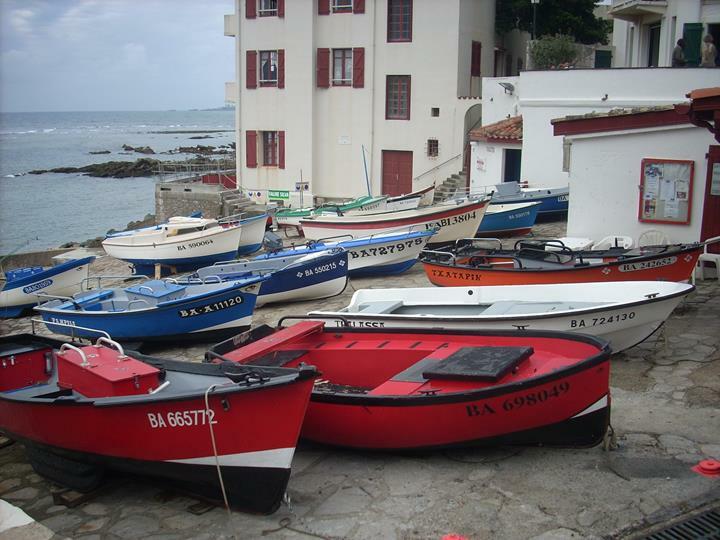 A village near Bidart, this former fishing port will seduce you with its calm and beauty. It is a very popular surf spot and is known by surfers from all over the world. 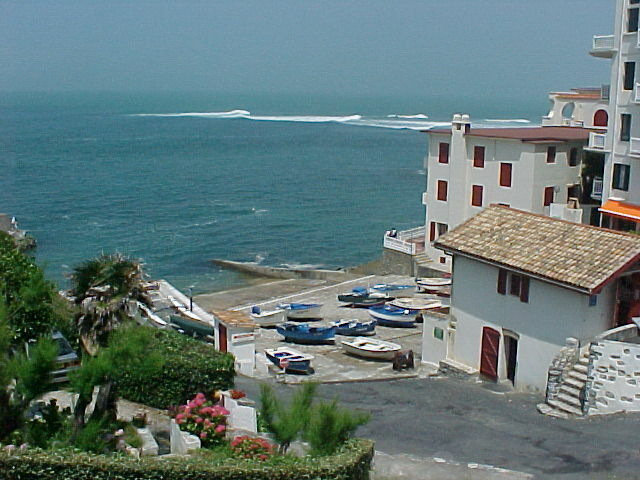 The smallest village on the Basque coast is also one of the most picturesque, its central square nicknamed “the terrace” offers an incredible panorama of the beaches and coasts of the Basque Country. You will appreciate its municipal garden and its small art museum. The harbor attracts night owls with its top-of-the-range huts such as the famous Alcyons, which has been in existence for more than 20 years. Bar terraces offer a breathtaking view of the ocean at sunset, a must during the holidays. 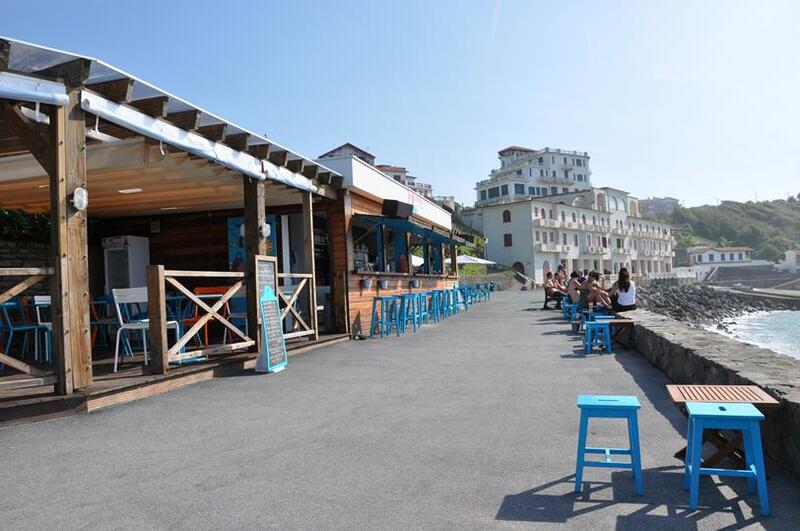 Hake à la plancha, “chipirons” are the Basque flavors in the spotlight in these popular restaurants during the holidays at Camping Oyam. You can walk to Guéthary in 20 minutes during your holiday at Camping 4 stars Airotel OYAM. 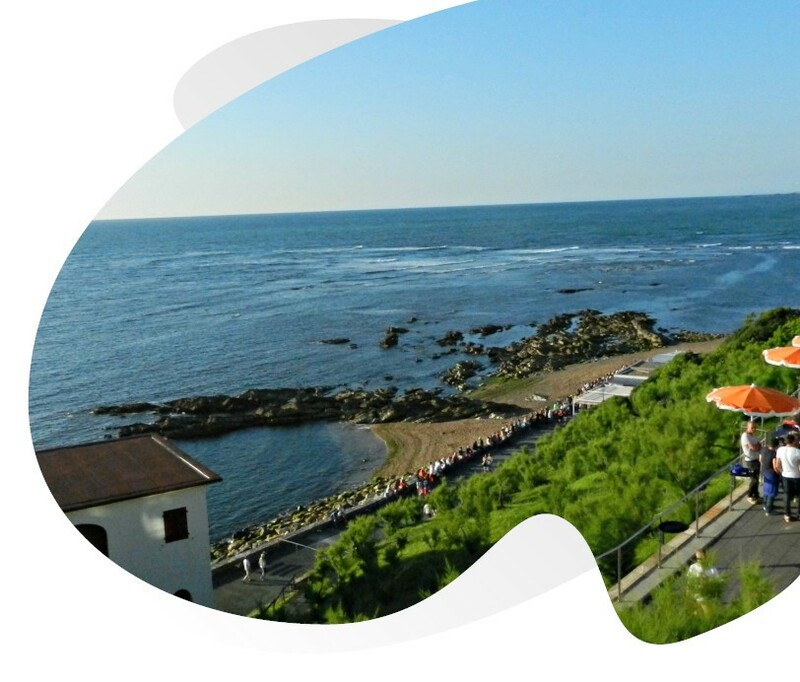 Guéthary will be the first stop on your walk along the coastal path during your stay at Camping Oyam. Camping Oyam is part of the group of high-end campsites Airotel. Airotel campsites remain independent and are all driven by the quest for excellence in outdoor hotels in the Basque Country and France.